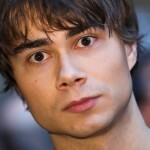 RadioLudo.no : Alexander Rybak: “Blant Fjell”. Single. 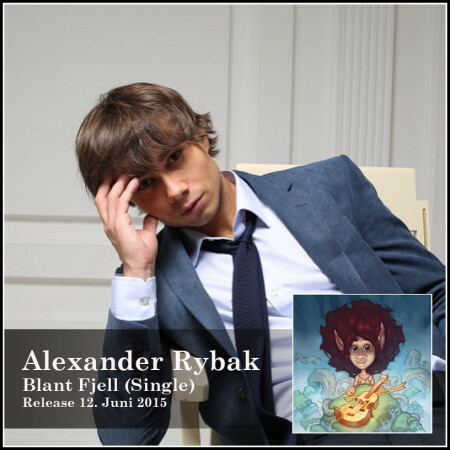 New 2015 single from Alexander Rybak, “Among Mountains”. 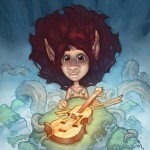 Taken from the forthcoming album “Trolle And The Magical violin”. 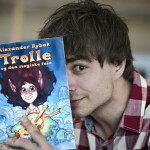 In September Rybak releases the childrens book “Trolle and the magic fiddle” on Cappelen Damm. With the book comes also an audiobook recorded by Dennis Storhøi, and with voices as Anders Baasmo Christiansen and Stig Werner Moe.